Is weight painted to have the cape straight falling behind her at all times, which can look slightly silly when she is bending forward. 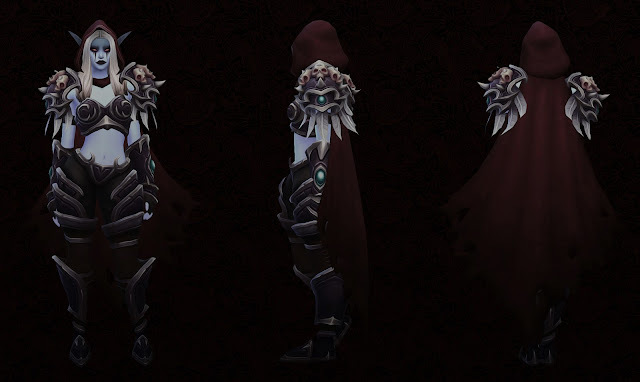 Note: Even though Sylvanas is a character from World of Warcraft, the outfit here does not resemble her current outfit in the actual game. This outfit was extracted from Blizzard's other game, Heroes of the Storm, which has models of a higher quality suitable for convertion into the Sims 4. If she looks a little different, that is why! Eyebrows used for the model in the picture were Photoshop. Ears used are my Teldrassil elf ears, and the hair used came with the Cats & Dogs expansion pack. 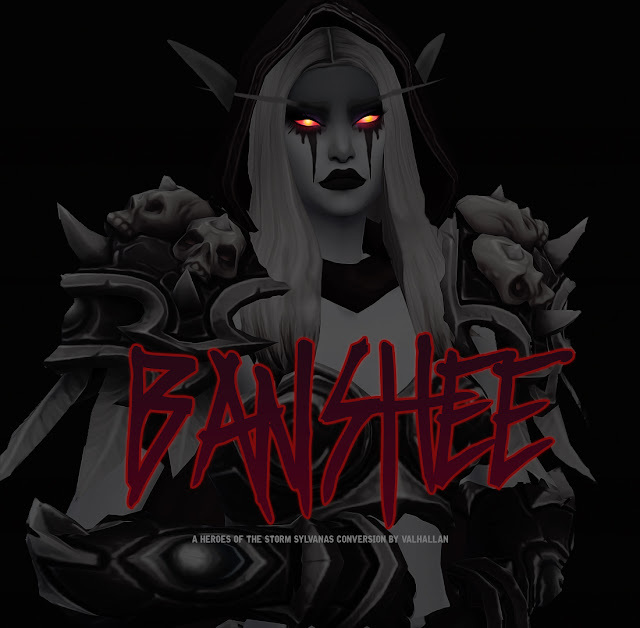 Credits: Blizzard for the original mesh, extracted from the game Heroes of the Storm. I extracted this 3D model and its textures myself. 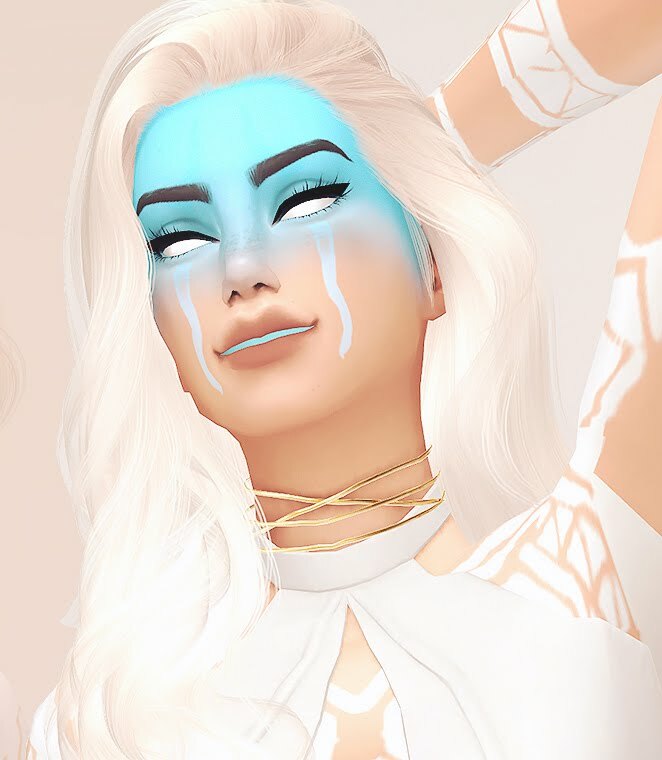 I edited all of the textures and edited the 3D model itself to make it fit into the Sims 4. Made with the Sims 4 Studio. Please do not re-upload, repost or convert without my explicit permission, and do not claim as your own. You are free to recolor and retexture, but do not include the mesh, please! If you use it in your game, you can tag me with my name ‘valhallansim’, I would love to see what you guys do with it! 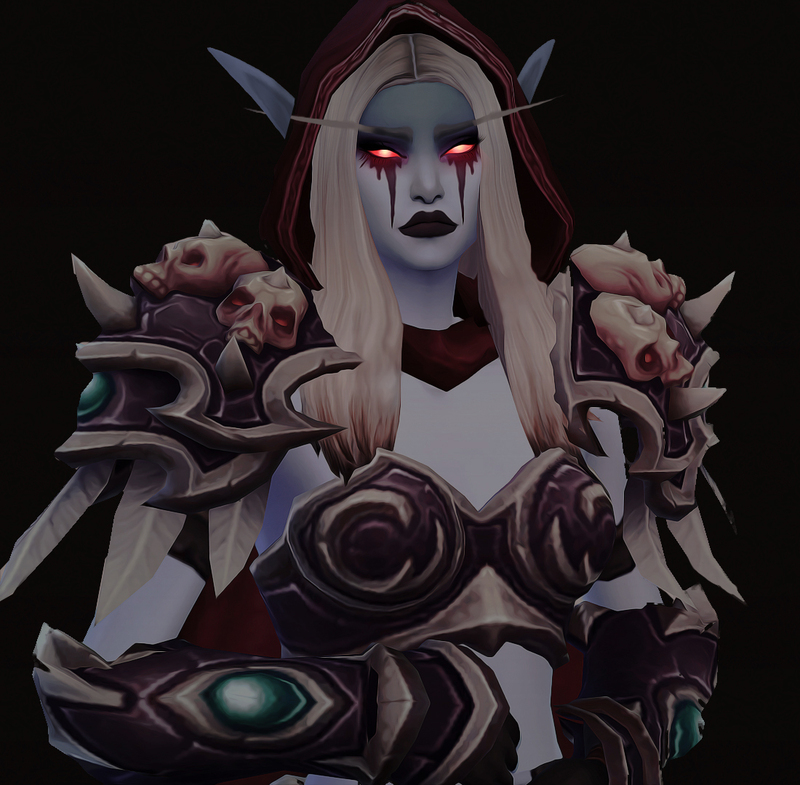 1)I would post a photo of a version of Sylvanas I made in sims 4, using the armor you created, could i do that? Do you prefer that i mention your work on armor? 2) If I look from the high above, a strange graphic error occurs, showing a strange distortion of the armor skin starting from the point in which is setted the sim with the armor; do you know about it, and about a way to fix or solve it?